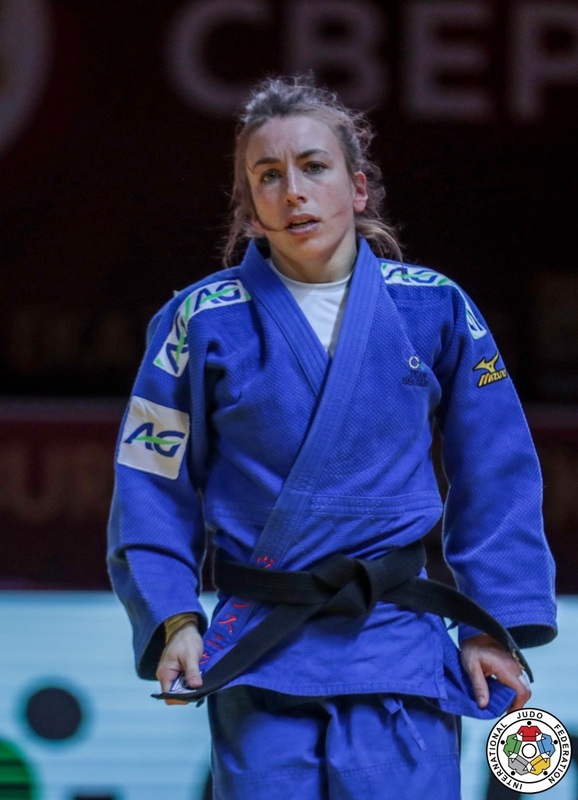 Belgian Charline van Snick is Olympic Games bronze medallist in 2012, 2013 World bronze medallist and 2015 European Games winner after two lost European finals. 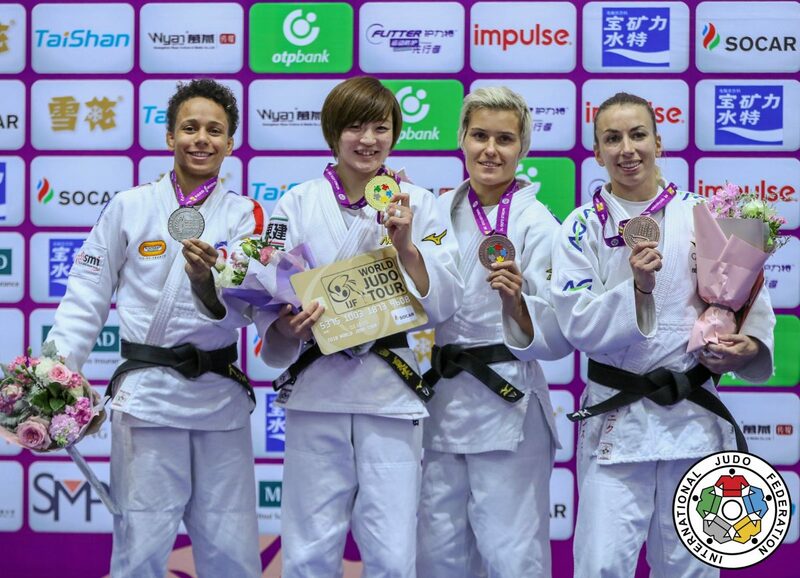 In 2015 she won the Grand Prix in Dusseldorf and took silver at the Grand Slam of Paris. 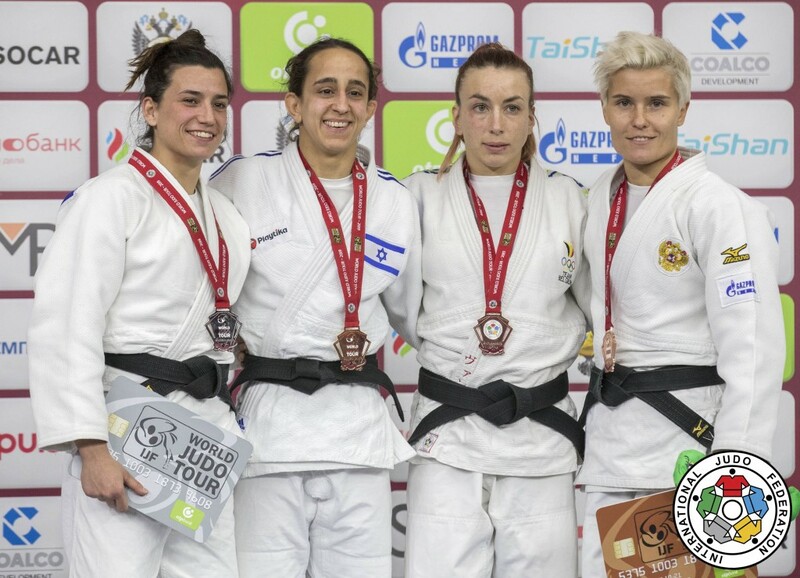 She won a bronze medal at the Grand Slam in Baku in 2017 U52kg. 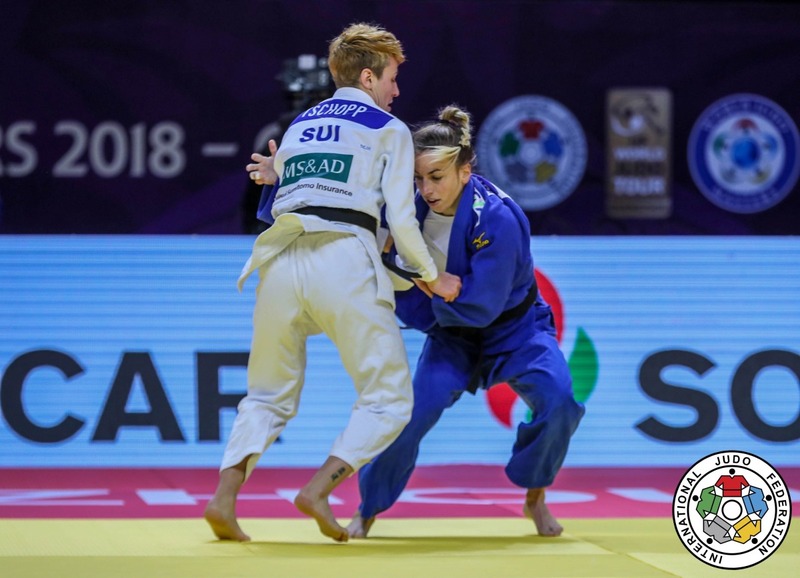 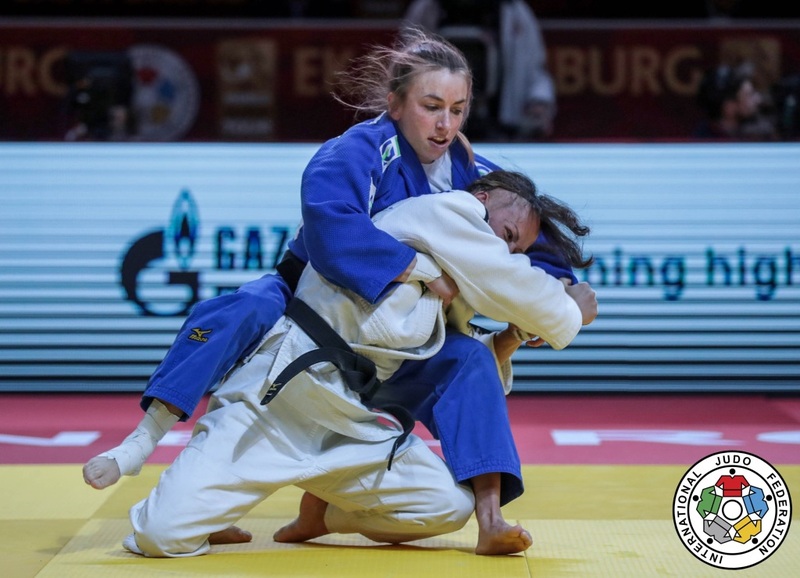 Van Snick won the Grand Slam of Abu Dhabi in 2017 and she took various other medals in the IJF Tour. 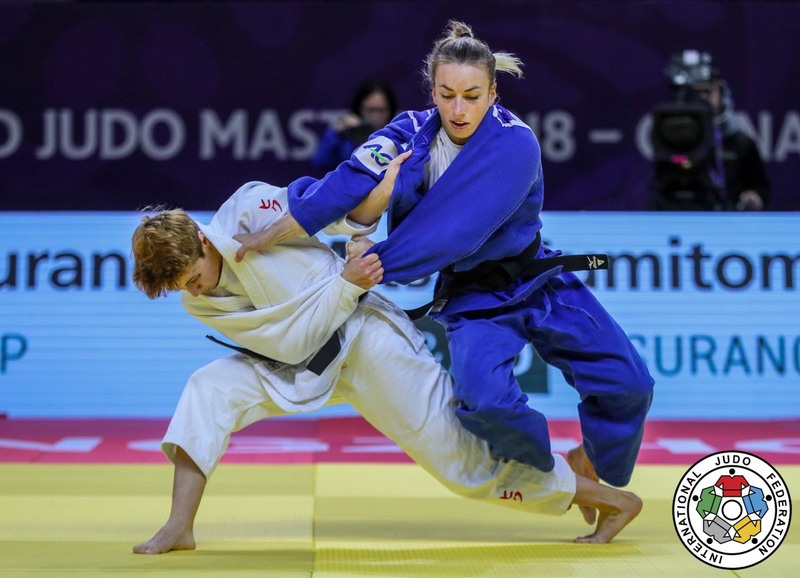 She won the Grand Prix in The Hague in 2018 and bronze at the 2018 World Masters.